The UK EQUATOR Centre, based at the Nuffield Department of Orthopaedics, Rheumatology and Musculoskeletal Sciences (NDORMS), University of Oxford, focuses on national activities aimed at raising awareness and supporting adoption of good research reporting practices. The Centre works with partner organisations and initiatives and contributes to the work of the EQUATOR Network as a whole. The UK EQUATOR Centre is also the head office of the EQUATOR Network. Organising workshops, courses, seminars, conferences for researchers, research students, editors and peer reviewers (http://www.equator-network.org/category/events/all-past-events/). To hear about EQUATOR courses in Oxford, please join our mailing list by sending a blank email to equator-oxford-subscribe@maillist.ox.ac.uk. 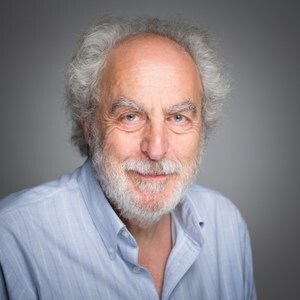 Professor Doug Altman was Professor of Statistics in Medicine at the University of Oxford, UK and founder of the Centre for Statistics in Medicine. He was a co-founder of the EQUATOR Network, chair of the EQUATOR Steering Group, and Founding Director of the UK EQUATOR Centre. Doug published over 800 articles in peer-reviewed journals, including many aimed at clarifying statistical methods and ideas for medical researchers. He was author of Practical Statistics for Medical Research (1991) and co-editor of Statistics with Confidence (1989 and 2000) and Systematic Reviews in Health Care (1995 and 2001). He was statistical advisor to the Cochrane Collaboration and the BMJ. Doug had a long-standing interest in the reporting of medical research and was an executive member of several groups working on reporting guidelines, including CONSORT for randomised trials, QUOROM / PRISMA for systematic reviews, STROBE for epidemiological studies, and REMARK for tumour marker prognostic studies. Shona Kirtley joined the EQUATOR Network at the Centre for Statistics in Medicine in February 2011. Her key responsibilities include developing and maintaining both this website and our library for health research reporting. She also provides information management and literature search support for the research and educational activities of the Network. Shona graduated in 1999 with an MA (Hons) in Modern History from the University of St Andrews in Scotland and in 2001 obtained an MSc in Information and Library Studies from the University of Strathclyde. Before joining EQUATOR, Shona spent 7 years as the Project Co-ordinator/Information Specialist for the NHS Evidence Women’s Health Specialist Collection based in the Nuffield Department of Obstetrics and Gynaecology, University of Oxford. 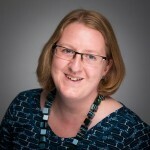 Shona has wide-ranging experience in the provision of evidence-based health information to a variety of different stakeholder groups and in devising and conducting comprehensive literature searches to support systematic reviews and other research studies. 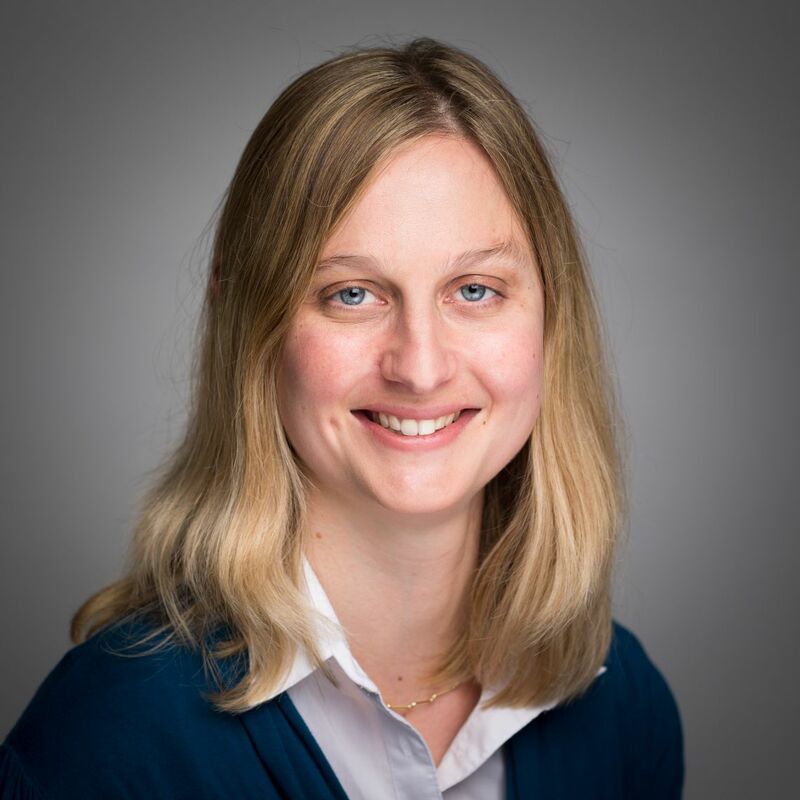 Angela MacCarthy joined the EQUATOR Network in 2014, having previously worked in the Childhood Cancer Research Group, University of Oxford, on the epidemiology of retinoblastoma. 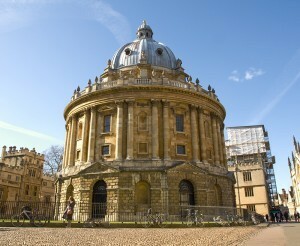 Her role within the Network involves a cancer-specific programme of research studies. She is also developing an educational resource for scientists, clinicians, editors and peer reviewers, to raise the quality and value of cancer research. Jen de Beyer teaches our academic writing, publication, and communication skills courses and develops resources on how to write fantastic health research articles, such as our toolkits. You’re also likely to find her promoting reporting guidelines and clear reporting through our social media channels (@EQUATORNetwork) and at conferences. Jen completed a doctorate in systems biology, focusing on biochemistry, and worked in academic editing before joining the UK EQUATOR Centre in 2015. Dr Michael Maia Schlüssel is a medical statistician working on prognostic models and methodological research, focusing on assessing and proposing strategies to improve medical research quality, integrity, and transparency. He also teaches statistics and research design in our research and publication skills courses. He is a member of the international advisory board on methodology for the journals Neurosurgery and Operative Neurosurgery. 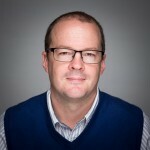 Michael’s research background includes collaborations with universities and research centres worldwide, focusing on the data analysis of large population-based epidemiological studies in nutritional epidemiology, maternal and child health, developmental origins of health and disease, and determinants of chronic diseases. 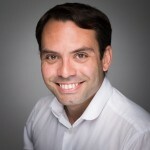 Earning a BSc (2003), MSc (2006) and PhD (2010) in Nutrition from the Federal University of Rio de Janeiro, his postgraduate research focused on epidemiology with a strong statistics component. He moved to the Nuffield Department of Obstetrics and Gynaecology at the University of Oxford in 2013 to work as a postdoctoral research assistant with the INTERGROWTH-21st project, then joined CSM in 2014. At the Centre for Statistics in Medicine, Paula investigates how medical research is done, focusing on the methodological conduct and reporting of non-randomised research, with a view to help improve the quality and integrity of future research. This is known as meta-research or “research on research”. Paula is passionate about statistical methodology and observational research, and is particularly interested in prognostic/risk modelling. Much of her work experience has been as a medical statistician within Primary Care at the University of Nottingham, where she was awarded a PhD in Medical Statistics (Primary Care) in 2015. More recently, she worked as an advisor for the Research Design Service (East Midlands), helping researchers and clinicians apply for funding for their research through study design, and grant writing. Patrícia is working to improve the EQUATOR Network website and access to reporting guidelines, giving users more productive, efficient ways to access our tools. She is passionate about reporting guidelines, medical writing, and scientific dissemination, and has spent the last 15 years helping researchers to publish their studies. She understands the difficulties and challenges researchers face every day, from writing to dealing with paper submissions. She is here to make sure finding a reporting guideline is not one of those challenges! Before joining the UK EQUATOR team in 2018, Patrícia worked for medical journals and not-for-profit organisations in the medical, educational, and social-work fields. 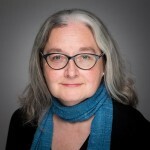 She is a long-time Cochrane collaborator, working previously on translations and now in the Knowledge Translations Group. A list of publications from the EQUATOR Network team members is available. We gratefully acknowledge financial contributions from all of our funders and sponsors. Without their generous support we would not be able to fulfil our mission. The main funding for the EQUATOR Network has been provided by the UK NHS National Knowledge Service, National Library for Health and National Institute for Health Research, UK Medical Research Council, Scottish Chief Scientist Office, Canadian Institutes of Health Research, and the Pan American Health Organization (PAHO). We would like to thank Sir Muir Gray in particular for his continuing support of initiatives that aim to improve the quality of health care information and increase the availability of research findings presented in accurate and transparent way.